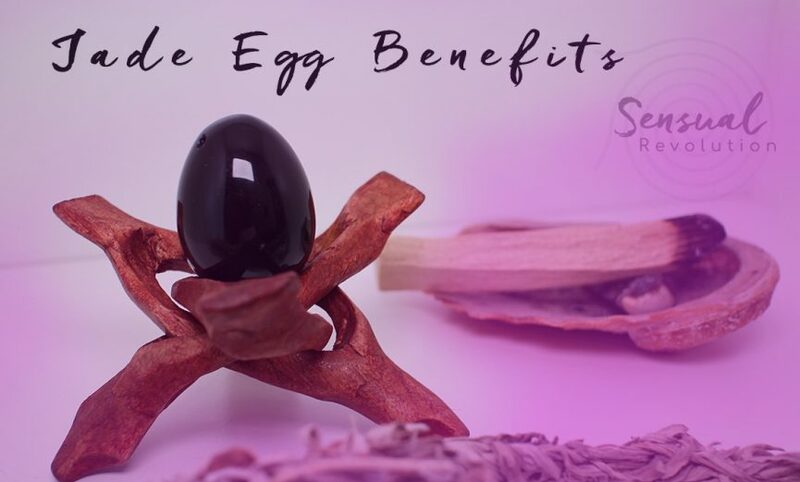 Welcome to the story behind how I discovered some luscious Jade Egg Benefits that may not get mentioned amidst all the hype! By the next day, I was sitting in a crappy hotel in Paris, frozen still and in total awe that I was not on the plane, sipping a celebratory complimentary beverage, on my way over to Mexico and in fact, I would not be joining this retreat at all. At least not this year. I don't need to get into the nitty gritty of details, but let's just say that it involved lice, my airline losing my luggage and a wisdom teeth issue that will soon get resolved by getting those puppies pulled out of any and all possibility for further distraction. For now, I was sitting in a smelly airport hotel room, feeling miserable - as you can imagine. All of that sparkly imagery, the beautiful goddess-like connection with my sisters, the dreamy landscapes and sunsets were going to be replaced by a stinky hotel room and my upcoming adventure, involving some teeth getting pulled out in a couple of weeks. A bit of a lunch bag let-down, to say the least. As I returned home to France, and the airline eventually returned my luggage, I have to admit that I was not in the best of spirits or energy. I felt unfit to be a coach (you know the kind of language your mind tries to feed you when in a slump). I felt so disappointed in myself for having attracted this utter chaos around such a potentially beautiful experience! The real truth is that I connected with a deep sense of unworthiness around this retreat: my subconscious / unconscious brain was not fully onboard with this adventure. As a result, I received all kinds of freakishly-coincidental circumstances that let me know, very clearly, that this “frivolous expenditure” was not going to be happening in any graceful fashion. For the following days, it was incredibly uncomfortable to be in my body, or do anything at all. Until I connected with this magical little Jade Egg and its benefits. As my sisters were undoubtedly engaging in a plethora of Jade Egg practices on the retreat, I decided, with a determined spirit, to attempt to follow their motions, even if not frolicking in the lush jungle alongside them. I was committed to figuring out how I could get my energy, joy, pleasure and self-love back, even if it meant, doing it at home, on my own. Even if not getting totally naked, on a beach... in a tropical environment (sigh). 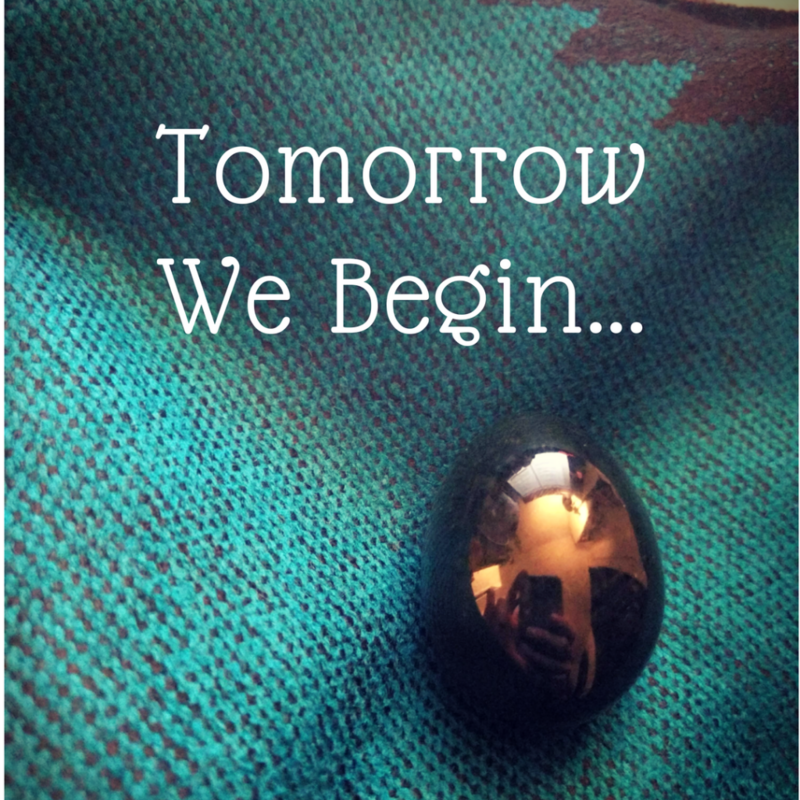 I committed to recommitting, to my Jade Egg. As with many, my Jade Egg practice was not exactly a linear one. From the moment I purchased my very first Rose Quartz set of Eggs, to where I am now, using the highly-favored Nephrite Jade, there have been almost three years of off and on work, play, connection and very long pauses in between! - A fire of creativity and confidence that arises quite noticeably when working with sexual energy in general. I even joined Layla's Jade Pleasure Course but only dabbled sporadically, as I was entering into the deep teachings of my Tantric Certification. Well, fast-forward to today and I have a new-found appreciation for what this Jade Piece of Joy can bring. - Great to balance sexual energy: whether you need more, or are attempting to calm a blazing fire. - Amazing postpartum, to regain strength and body-love connection after giving birth. It also acts as a great boost for when you are undergoing a low or stagnant period in your life. I would have never imagined it as such, but it is powerful!! Amongst other things, it helps to bring back a flow of energy to stagnation in the body and organs. It lights up the fire of our sexual desire (or balances it when too hot! ), boost our creative nature and with proper use, can positively affect our emotional states!! The Jade Egg increases Jing Energy when used regularly, which so many of us as women are depleted from, in this fast-paced modern lifestyle. Once having returned home, in the midst of feeling frozen, stuck in a cycle of emotional stagnation, this Jade Jewel gave me “just” enough inner strength and fire, to want to do it again the next day. And by the second round, which was assisted by a lovely Coach from last year's Certification, I was raring to go!! Inspired and so utterly devoted to what this beauty of a Treasure, can bring. The Jade Egg allowed me to toggle more easily between my worries and areas of strength, this is huge. And eventually, it gave me the energy to choose the strength!! At this point, I'm on fire. The emotions around my experience are still there of course, this isn't about trying to run away, burry or bypass what I very much needed to feel and integrate. I can still feel the sting, the disappointment, and hold these as an important part of this journey. But I also don't feel I need to stay there and operate from that space of sadness and unworthiness. I can toggle over to that part of me that feels onboard with who I am, regardless of the way I may or may not have handled the situation in the most optimal fashion. In fact, I have chosen to use this opportunity for good, by writing this blog post for you and sharing the gorgeous benefits of this inspiring event and incredible tool!! From now on, and throughout the rest of my Certification (dare I say... life! ), this Hot & Juicy Jade Queen is here to stay. She has found herself into my daily practice. Ready to feel "unstuck" in your body? No problem... I've got a sweet FREE audio training for you. Download the audio below!